Our product range includes a wide range of l- methylfolate folic acid, dha omega 3 fatty acid, glucosamine sulphate and voglibose powder. 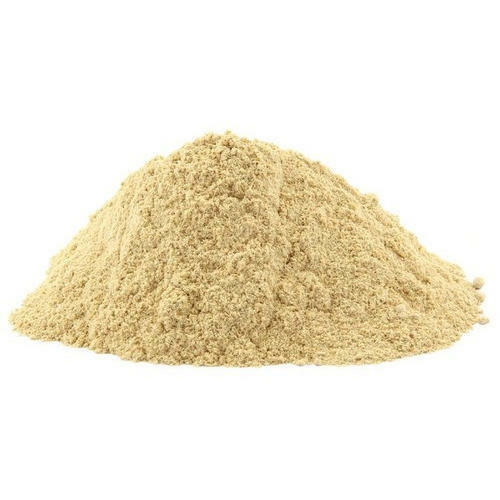 By using best grade material, we are able to present superior quality DHA Omega 3 Fatty Acid which is basically a fish source. Our DHA Omega 3 Fatty Acid is also checked by us properly for assuring its quality standards. 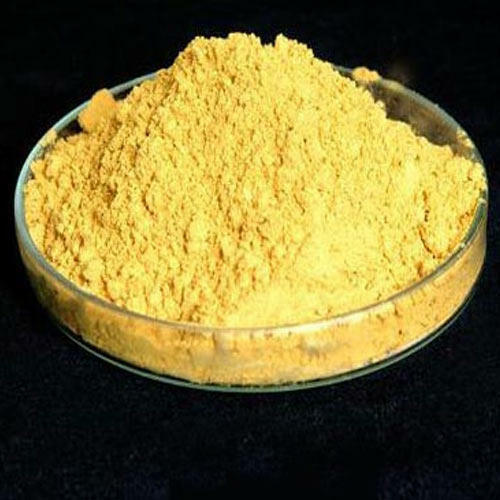 Moreover, our DHA Omega 3 Fatty Acid is highly purchased by the customers for its long shelf life. 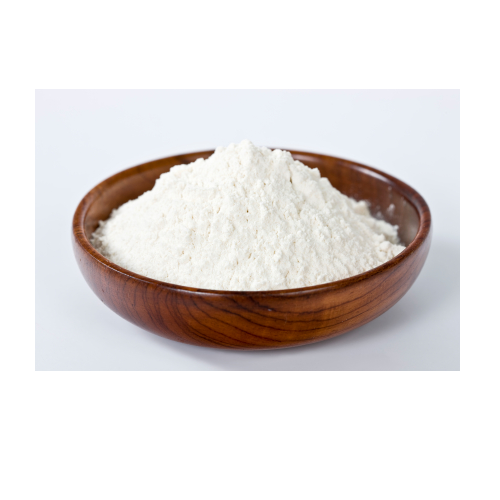 With our rich industry practice, we are engaged in providing Glucosamine Sulphate. This glucosamine supplement is made by our professionals by consuming premium quality ingredients and modern technology. We also provide this glucosamine supplement in different stipulations & number of packaging options. The glucosamine supplement offered by is properly examined for its quality. Our customers can buy this glucosamine supplement at affordable rates. 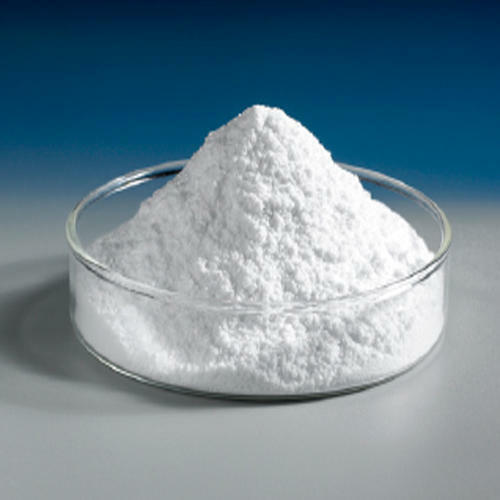 We are one of the leading manufacturers & suppliers of Voglibose Powder.